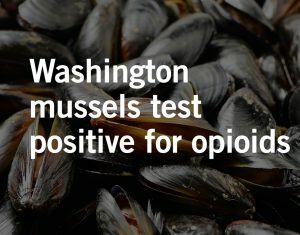 Opioids detected in mussels found on the coast of the Pacific Northwest correlate to high usage in nearby cities. 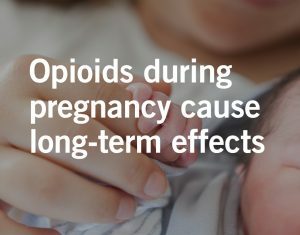 In the ongoing legal battle for justice for opioid victims, attorneys argue that newborns should be separated into a different track from other cases. 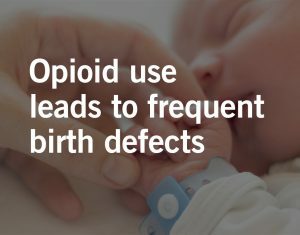 As concern grows over the rise in opioid related deaths, we must also consider how the drugs affect the youngest victims and the link to birth defects in developing babies. 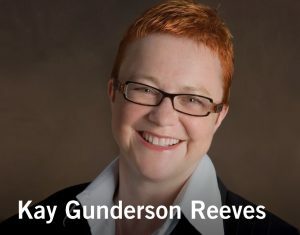 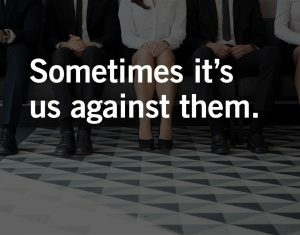 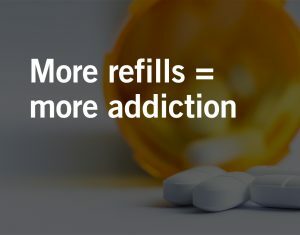 A recent conference brought together speakers from all sides to assess the issues surrounding an increasing number of opioid epidemic-related lawsuits. 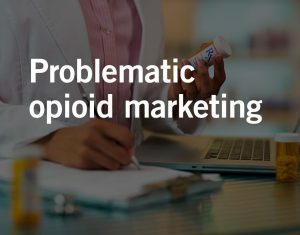 Going forward, Purdue will halt promotion of opioids to doctors. 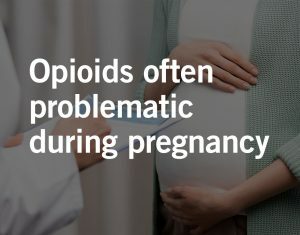 Larger doses may not be the problem in the opioid crisis.